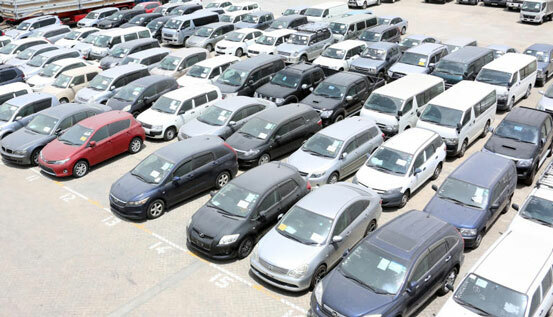 KRA vehicle auction: The Kenya Revenue Authority is set to auction some 568 vehicles belonging to 100 owners. This auction is scheduled to take place mid next month. Consequently, KRA has issued the car owners with a notice to clear them, failure to which they will be sold on auction. “Notice is given that unless the goods are entered and removed from the custody of the Customs Warehouse Keeper, Kilindini within 30 days of this notice, they will be sold by public auction on 19th December, 2018,” says Mr Kaguru. Vehicles held by KRA for overstaying at the port.